Site the plot in a sunny, well-drained position near the kitchen door. Fill with vegetables and herbs for the table and flowers for indoor decoration, it will be pretty as well as practical. 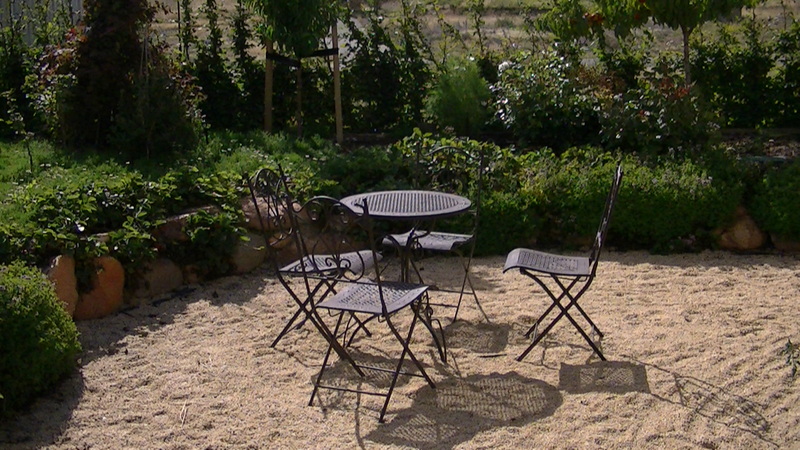 And if you base the design on the formal gardens popular in the mid 19th-century, a kitchen garden can be decorative- try a circular bed with even segments divided by pavers, each section filled with a different vegetable and the rim edged with chives, thyme, parsley or strawberry plants. A paved or gravel path will keep your feet free of mud in wet weather. 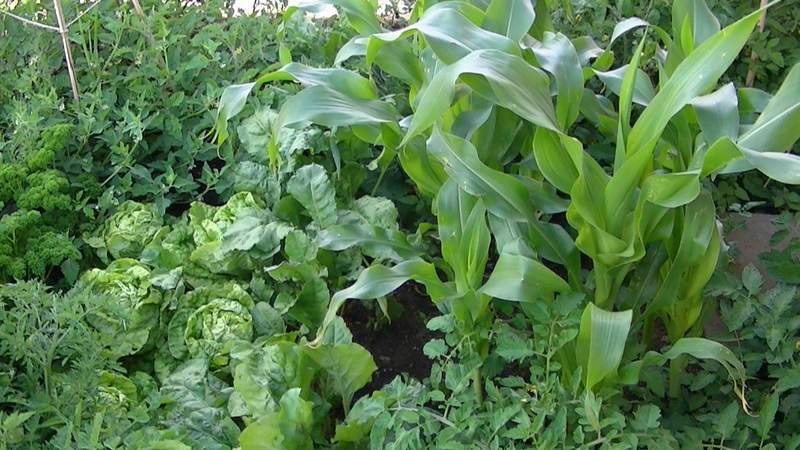 Be guided by the tastes of your household and the potential of the soil, so that you do not waste time and space growing vegetables that no one will eat or that will not thrive. 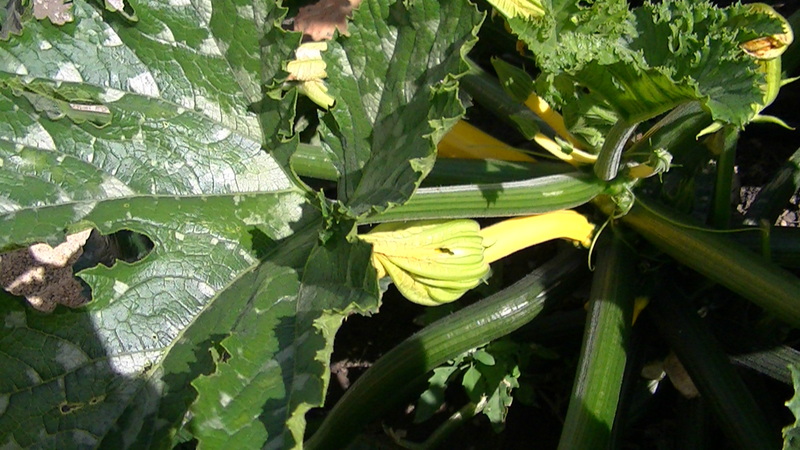 On that note however, I have to admit it is lot of fun growing a vegetable that you have never tried before- this year I planted kohlrabi and celearic and they were really enjoyed by the family. 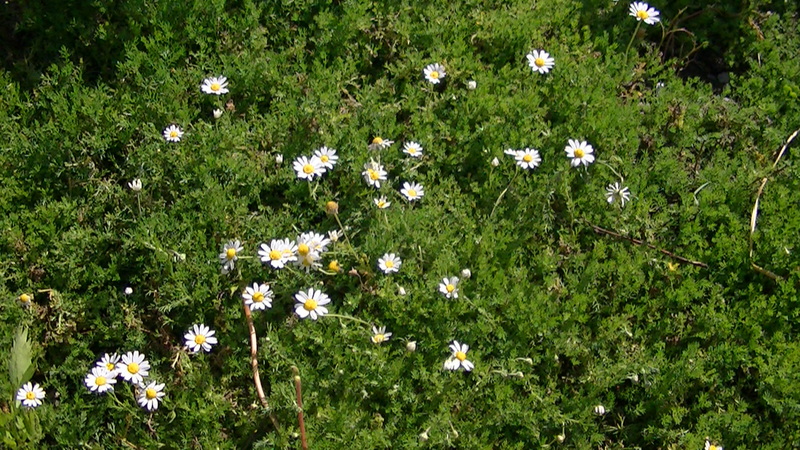 Chamomile is called the “Physician Plant” as it improves the health of most plants grown nearby, possibly by exuding a plant tonic through its roots. Our chamomile lawn in the orchard also provides the most delicious scent of fresh green apples when you walk on it to harvest the berry bushes or fruit trees. Foxglove has a similiar health promoting effect to plants. Some other smells confuse or deter aroma-sensitive insects. Pungent wormwood can mask the scent of carrots to confuse the destructive female carrot fly. 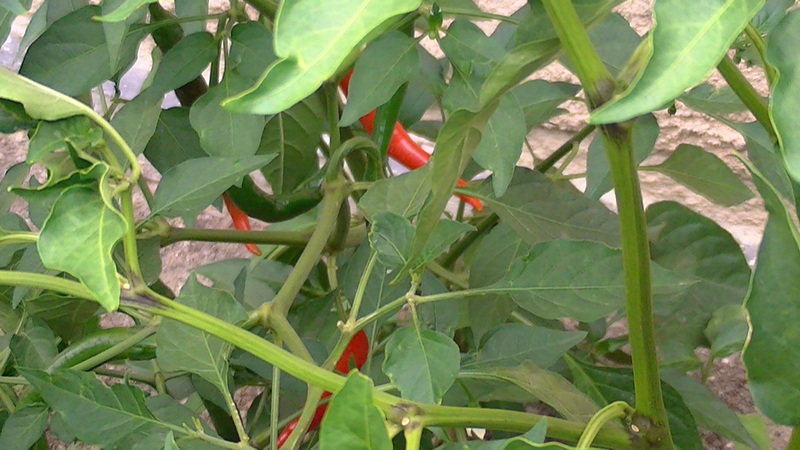 Garlic will deter many pests, as will marigolds, which are excellent grown between tomato plants. Tansy apparently benefits an orchard. Hoverfly larvae consume enormous quantities of greenfly. To encourage them into your garden, grow phacelia, buckwheat, geranium, chamomile, dill, fennel, helitrope, marigold, nasturtium, parsley, poppy, sunflower, sweet rocket and yarrow. Encouraging bees into the garden benefits plant pollination, honey production and reduces stress as their pleasant, en masse buzz drifts around the garden. Although scent is important to bees, colours are more so. They prefer yellow, blue-green to blue, mauve, purple and red flowers. 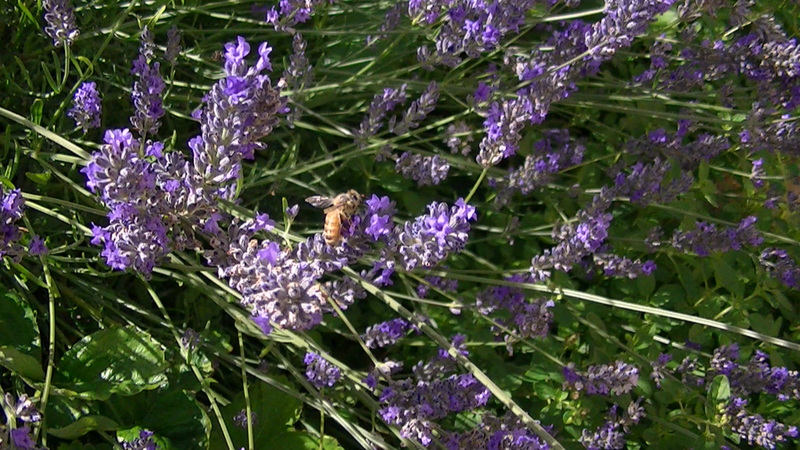 Our lavender does a tremendous job attracting the bees and pollinating our plants. We are especially grateful to our wild bees, the harvest this year of berry fruit was second to none. 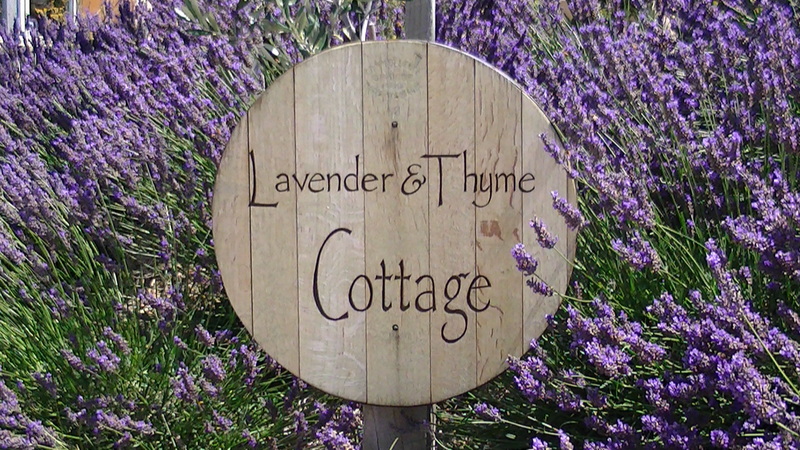 The lavender grown at Lavender and Thyme Cottage “Grosso” and “Dwarf Munstead” are harvested at different times so the bees can move from one to the other.